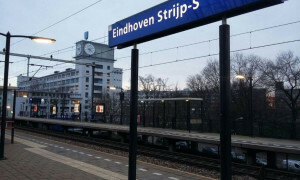 Househunting Eindhoven offers for rent! The sizes variate from 25 to 32 m2! 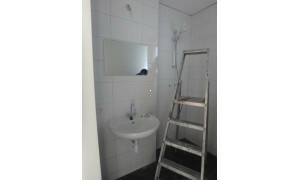 All the studio’s are equipped with own kitchenette , bathroom and toilet. 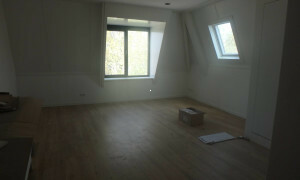 The studios will be delivered with flooring and window decoration. 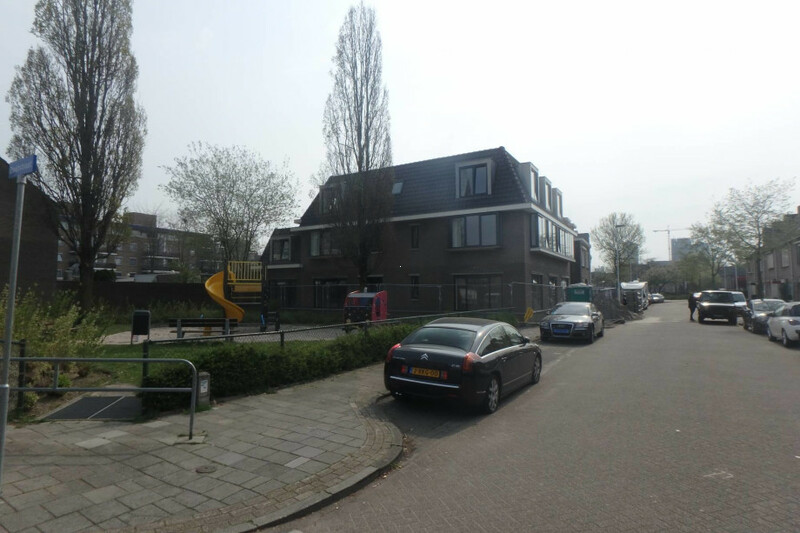 Located on a very nice and quiet street of the popular Lijmbeek, close to ‘’Woensele market’’. 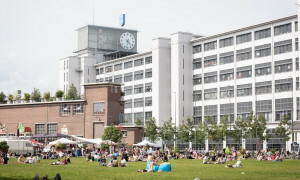 Lots of special shops, restaurants and cafes in the direct neighborhood and on walking distance from Strijp trainstation , TU/e campus, Fontys university and Strijp S! Perfect connections with public transport to Central Station. 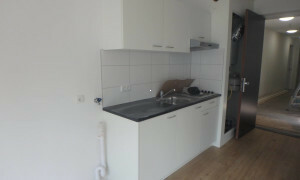 Communal entrance on ground floor, hallway, bright living / sleeping room of approx.25M² 32m2 ! Very nice view over street and the park is just next door! - Prices variate from € 690,- to € 710,- per month excluding servicecosts of € 70,- per month. - Prices are excluding utilities and media approx. € 100,- per month. 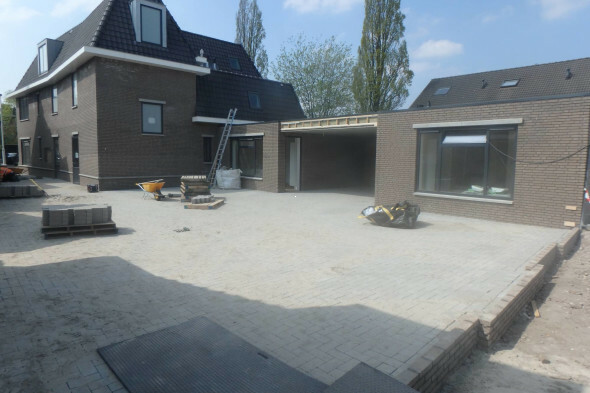 - Available from approx.15th of May 2019, directly after building is finished. - For maximum 1 person per studio. - Rental period for minimal 12 months. 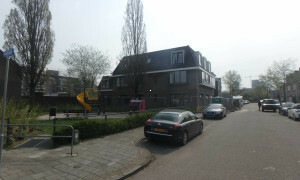 - Great and central location.